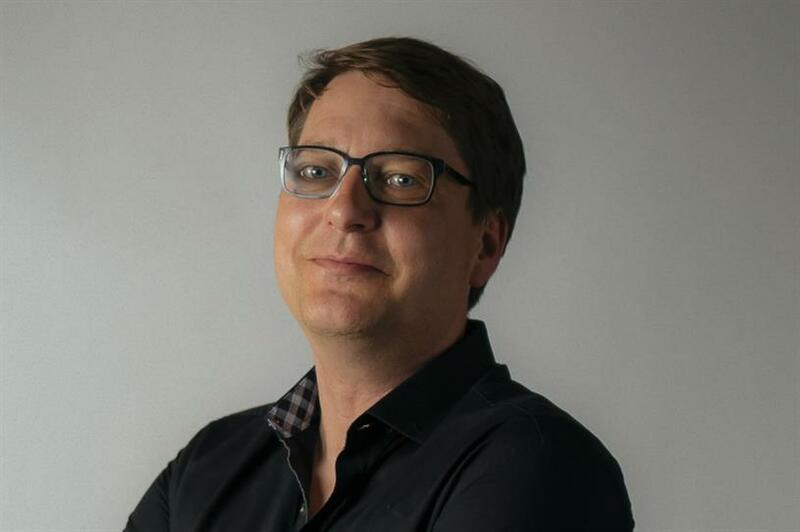 R/GA has made its first official foray into Germany with the launch of an office in Berlin, with Razorfish's Sascha Martini joining as managing director on April 1. R/GA Berlin will become the digital agency’s 19th global office and will be based in the Kulturbrauerei (culture brewery) building complex in Berlin’s Kollwitz district. Martini will be responsible for shaping and implementing the agency's strategy and new business development, as well as recruiting talent from the region. He joins R/GA from Razorfish Germany, where he was chief executive, and will report to Matt Lodder, executive vice-president managing director EMEA of R/GA. During his career, Martini has worked on brands including Fiat, Alfa Romeo, Audi, McDonald’s, DHL, Ikea, and O2. Lodder lauded Martini’s "rich history in digital transformation and proven track record in helping the German C-suite innovate and create new business opportunities." He added: "We plan to grow our operations in Germany over the next 18 months significantly, establishing an executive leadership team and building out a full suite of R/GA capabilities for C-level clients in Germany that are looking to capitalize on the disruption of technology." R/GA said that one of the key factors behind its decision to launch in Berlin was the city’s heritage in design, creativity, and innovation. The agency’s London office already works with Nike in Germany and German technology giant Siemens. R/GA said the Berlin office would allow it to grow these existing partnerships as well as establish new ones. The Interpublic agency also seeks to engage the startup community in Berlin via its Ventures Program. Martini said: "Clients in Germany are increasingly looking for trusted partners that understand how to solve their business challenges at the speed of innovation, while also being able to rapidly prototype and innovate with new nodes of design and technology."